Pumpkin Pie Ice Cream! Yum! 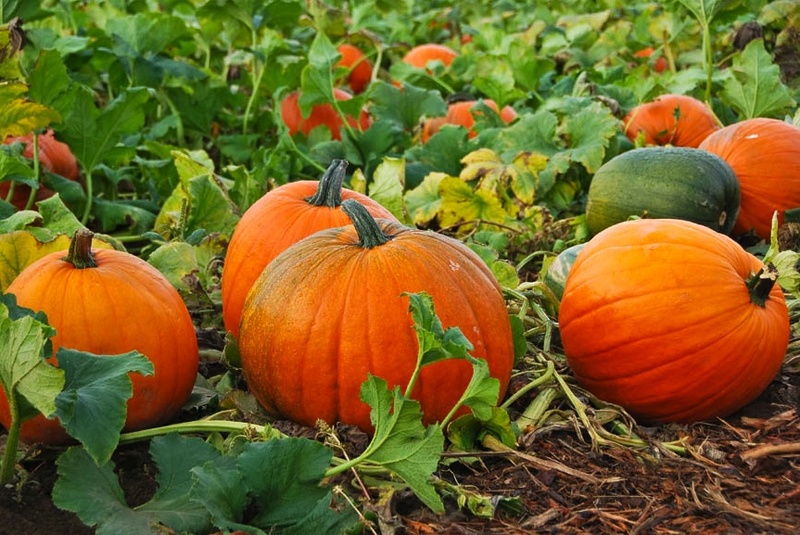 One of my favorite seasons, autumn, is just around the corner…Oktoberfest, Halloween, cooler weather, the changing of the color of the leaves, pumpkins, and all the fun that goes along with this season! 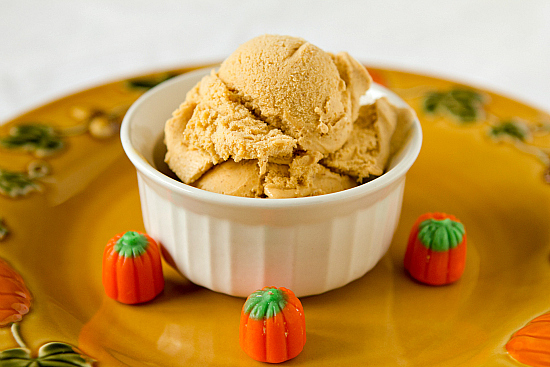 What a perfect time to make and enjoy some Pumpkin Pie Ice Cream! 🙂 A delicious fall ice cream that can be made without an ice cream maker! You may substitute all the listed spices and just use pumpkin pie spice if you prefer. If you’re like me, you enjoy playing with recipes. Whip the whipping cream until there is soft peaks. Add condensed milk, pumpkin, cinnamon, and nutmeg. Mix until combined. Place in a bread pan and freeze. ***A tip when making any ice cream recipes the old-fashioned way [without an ice cream maker] is to always chill it for an hour or two in your refrigerator before putting it in the freezer. A cooler mixture will always freeze much more quickly. With this recipe, I use a metal bread baking pan. The recipe as posted here, is my own creation with my own subtle changes, additions and preferences, but the base recipe was modified from a recipe found on ‘Over the Big Moon’ blog as part of a 30 days of Halloween series. This entry was posted in Recipes and tagged autumn, Desserts, Easy Recipes, fall, fun, Halloween, Holidays, Homemade ice cream, Kid-Friendly, No ice cream maker required, Pie, Pumpkin Pie ice cream, pumpkins, seasons of the year, Thanksgiving. Bookmark the permalink.